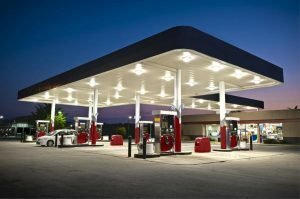 Financing for a gas station is a very unique situation. It’s an area of finance that many Brokers seem to shy away from because of the unique challenges it presents. I’m proud to say this is an area I specialize in. We can offer financing for both flagged stores or privately owned gas stations. We can also help you refinance your gas station at very competitive rates. Unlike the banks, we are determined to find a solution that works for you. Because we work for you, (and not any particular lender) we actually have various lenders competing for your business. You may be very surprised at how much is possible with the right financing options. Located in the West End of Toronto, we service the entire greater Toronto area and have also worked with individuals across Canada. No matter your location or situation, please feel free to make contact. We can answer your questions and move ahead accordingly.